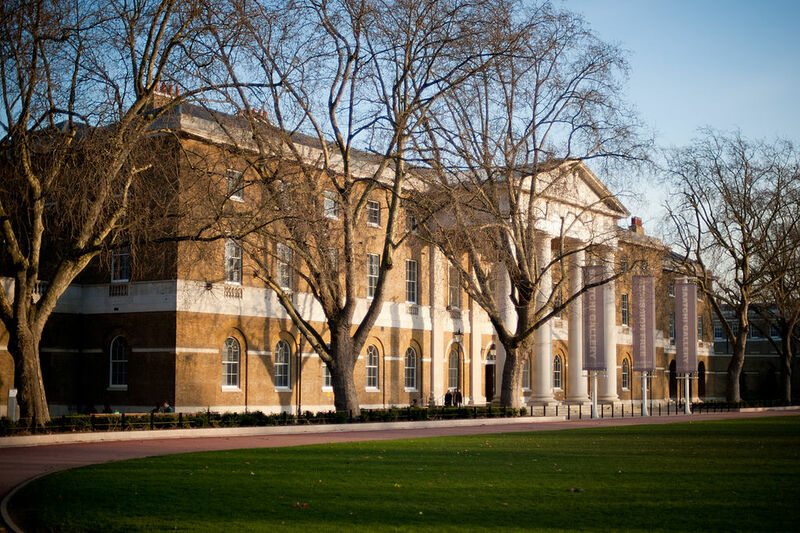 The Saatchi Gallery, the UK’s most popular and best-known private commercial gallery of contemporary art until recently, has changed its status. Owner Charles Saatchi re-registered it as a charitable incorporated organization with the British government’s Charity Commission. Swedish billionaire and Charles Saatchi’s friend Johan Eliasch is named as the gallery’s lead trustee, Artguide learnt from the New York Times. The gallery’s main sources of revenue were commercial exhibitions and renting out premises for events. The number of visitors has been declining in the past few years despite free admission to the gallery’s own exhibitions. In 2017, the number of visitors was 1.8 million people. It fell to 1.2 million people in 2018. The gallery’s loss was almost £25,000 in 2017, compared to a profit of £1.2 million in 2016. Corporate sponsorship declined by 37% to £2.2 million. In 2010, Charles Saatchi said he would like to donate his collection to the nation, but it has not been formally accepted by the British government. Saatchi has used the gallery to promote art from his own collection, but now he takes a course to displaying more artworks from outside. The new status gives the gallery tax reliefs and allows trustees not to have liability for the organisation’s debts.